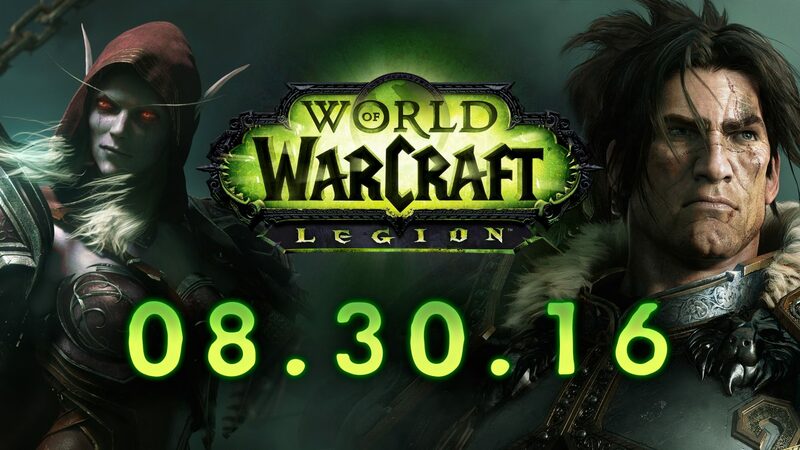 If you’re among those still eager to pump more hours into World of Warcraft, Blizzard announced today that the game’s next expansion, Legion, will be released on August 30th. New Hero Class: Demon Hunter—Unleash the demon within as an all-new melee hero class gifted with preternatural mobility—and the ability to metamorphose into hellish new forms. 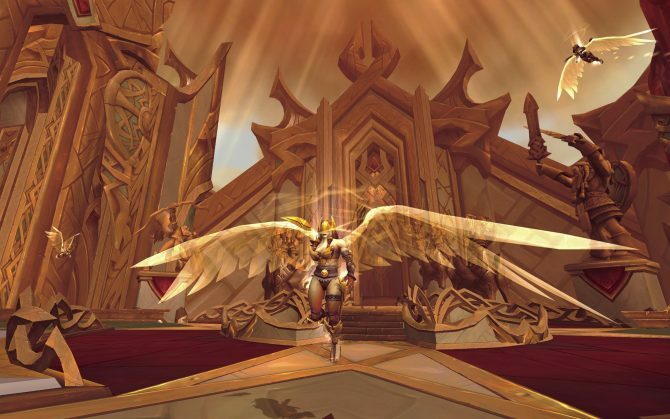 New Feature: Artifact Weapons—Smite the Legion with class-specific weapons of lore. 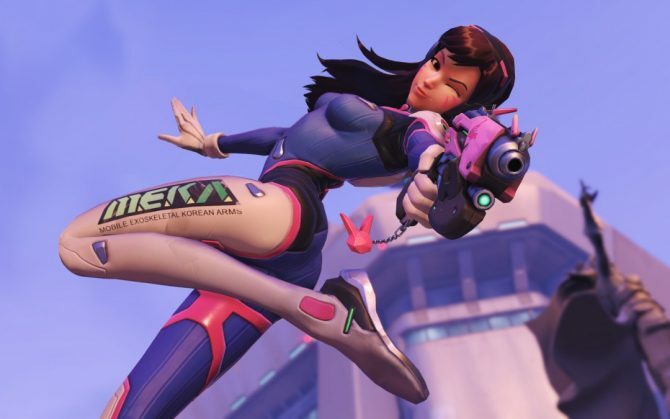 Unlock abilities and traits, and customize your weapon to suit your needs. New Continent: The Broken Isles—Discover the fate of a lost night elf civilization, confront twisted fragments of the Emerald Nightmare, and hunt agents of the Legion in all-new zones. Forge your own path through the Broken Isles as you explore content that dynamically scales to your level. 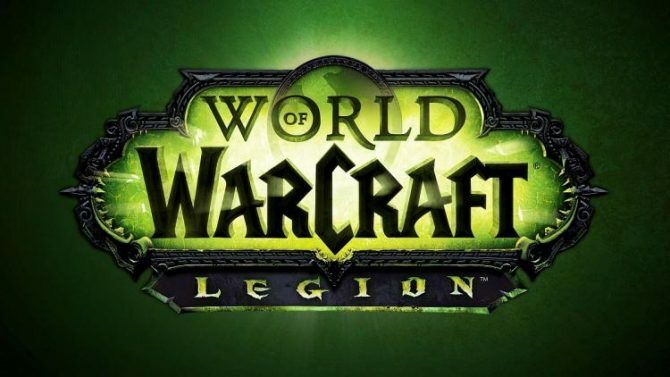 Boost to Level 100—Come fully prepared to battle the Legion with a level-100 character boost, and fight alongside your friends in this epic new chapter of World of Warcraft—available immediately upon pre-purchase. New Feature: Class Hall—Gather with fellow members of your class and unite followers of your order—including iconic characters from Warcraft lore—to carry out missions at your command. New PvP Honor System—Fight for fame, glory, and a range of new PvP-specific powers as you face the opposing faction in Arenas and Battlegrounds. Personaly, I always scratch my head a bit at this idea of automatically boosting a class to the cap, but if this is what floats your boat, it’s time to book some vacation time for the beginning of September. Pre-purchases are available here.